More videos are being added all the time, please check back!!! 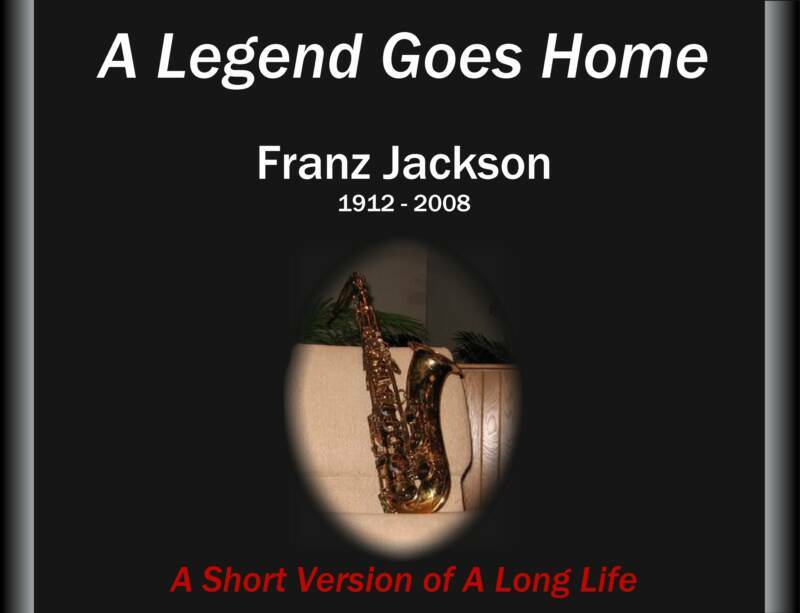 A brief slideshow encapsulating Franz's life and career. Produced and narrated by his daughter, Michelle Jewell. 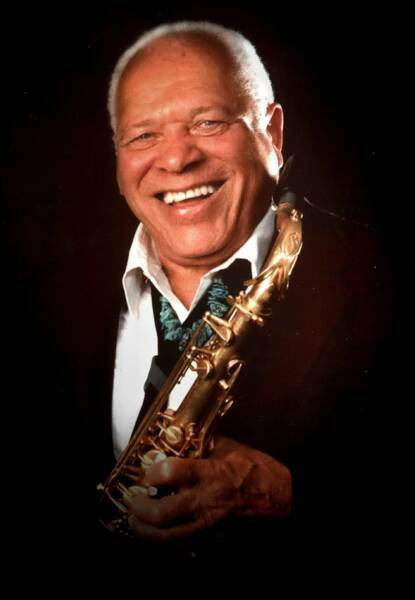 Similar versions of this slideshow were shown at Franz's 95th birthday gala concert in November, 2007 and at his memorial service in May, 2008.